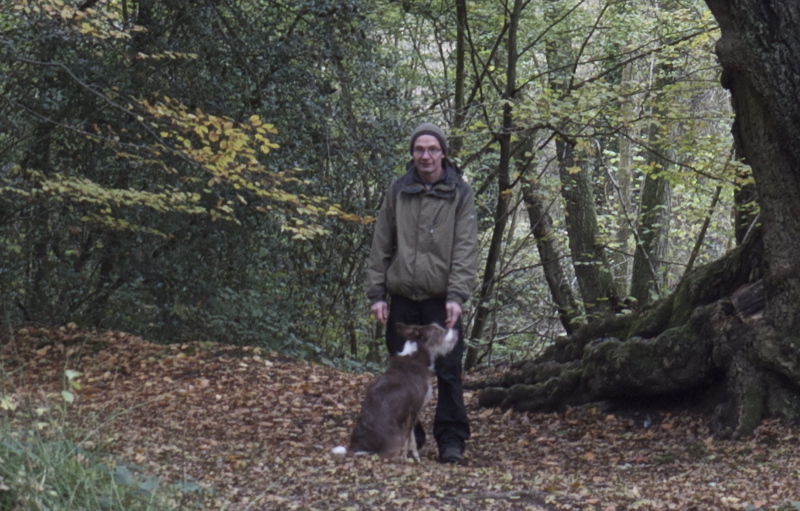 I had a good informative walk with Deadwater Valley Trust ranger Jamie Cummins and his dog in Bordon enclosure. Jamie was very generous with his time and told me a lot about the rich and varied local flora and fauna, including rarities. We hope to be able to hold a workshop in a local school sometime soon.